Why subscribe to a calendar? 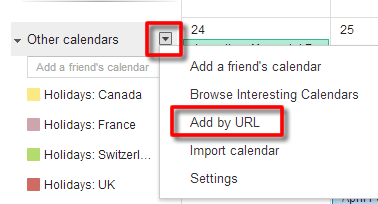 Note - you are adding a region within India to your calendar. If you add another region in India to your calendar, it will duplicate national events in India. Soon we will offer regional only and national only options, so that you can add what you need, but for now, we recommend you use only one region per country to stop clogging up your calendar. If you don't want the holiday events to show the country (eg 'Australia: Anzac Day') in the title, use the option below. 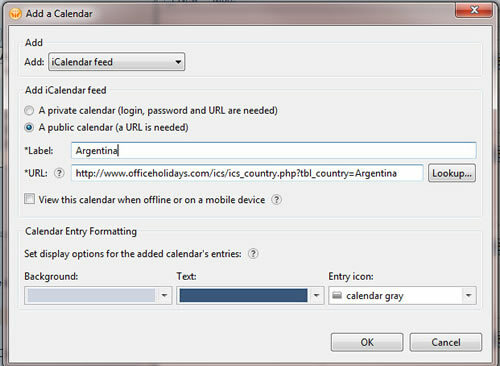 If you will add more than one country to your calendars, we recommend to include the country (option 1).